There is no shortage of battle royale games and modes out there, but that doesn’t mean Titanfall-maker Respawn can’t join in on the fun. 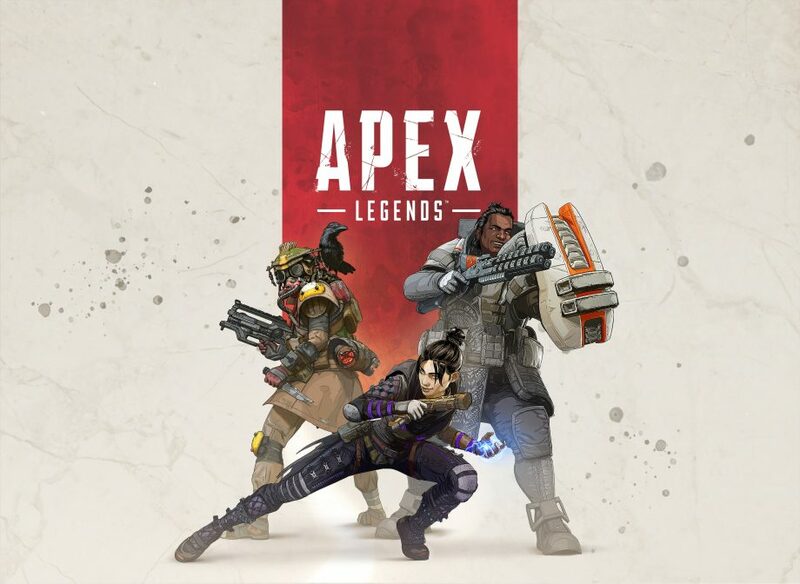 Apex Legends launched today for free on PlayStation 4, and gives you the option to choose between 8 legends, all with their own abilities to squad up with and jump into battle for that elusive win. They range from Wraith who can mess with space and time for some instant teleporting action, to Pathfinder, a robot with a zip-line gun and snag for inside information. Apex Legends will be season based, and the first one starts next month. Although free to play, there will of course be a season pass where you can spend your hard earned money to buy cosmetics because what is a robot without a hat anyway. In their list of things that sets Apex Legends apart, nothing really seems that unique, but I appreciate the fact that equipment you pick up will automatically attach themselves to their corresponding items so you can stay busy shooting stuff. Apex Legends is available right about now.